Old world charm! 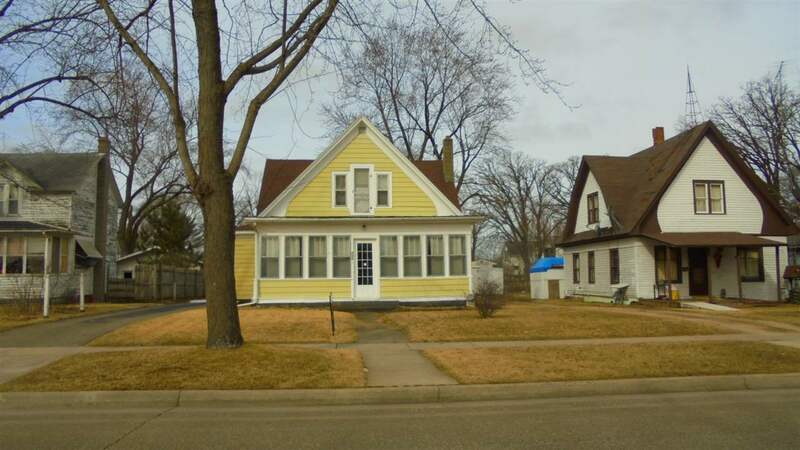 This home boasts original woodwork and pocket doors. . 3 large bedrooms, 2 baths. Front and Back porch. Basement has pool table. 2 car detached garage. A home large enough for your entire family. A little TLC will go a long way!